Dreadbox, purveyors of gnarly electronic synths and effects, have come back with a modular-friendly analog synth, which you can assemble – if you dare. The core synth itself is simple – just a single-oscillator synthesizer, to which you can add two suboctaves for lots of low end bass punch, and three waves (pulse with width, double saw with width, saw). In the tradition of Dreadbox and their love for edgy distortion, you can add some angry sounds with the drive circuit and 3-pole resonating filter. And, mostly, you’re likely to appreciate this thing for its modulation and patchability. There are some 13 patch points, which you can use with Eurorack or other analog circuits, external audio input, a triangle and square wave LFO, and two separate envelope generators. You can stick this on your desk and patch into stuff. Or you can bolt it into a Eurorack. Now, here’s the somewhat bonkers bit. If you’re sensible, I think you’ll just buy this thing pre-assembled, and think hard about finding space in a Eurorack. It’s a nice 250€ buy. Or, if you’re a bit bored, you’ll DIY the kit version. It’s all through-hole parts, so it’s not a difficult build. It’s just a lot of them. Expect to … free up some time to put this together. Also cute but not totally practical, they’ve decided that the box is a case. 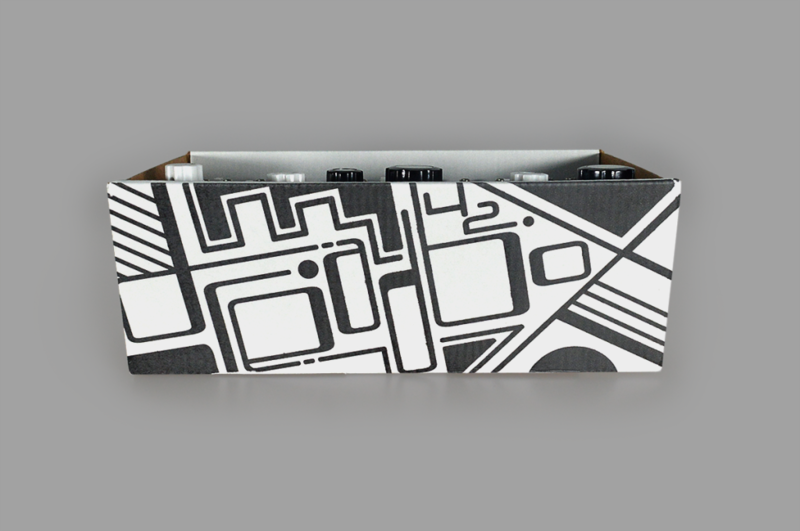 And it is kind of a nice cardboard box. I mean, sure, why not, but … it’s not so much a selling point as it is a cute way around the fact that it doesn’t have a case. It doesn’t have a power supply, either, so figure that into the purchase price. Don’t get me wrong, though – I think this thing is terribly clever as a synth. 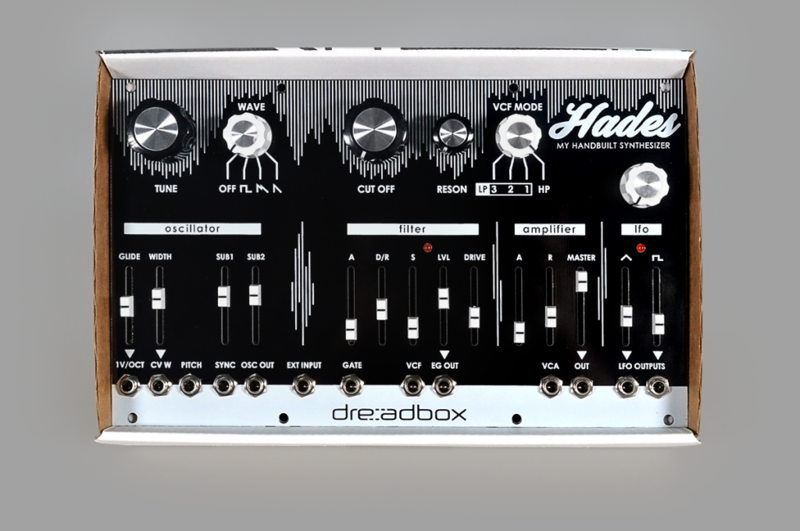 And Dreadbox are making some utterly genius distortion, based on the couple I’ve played with. If you’re looking for a cheap buy that’s fun to patch into other stuff – really desktop or Euro – this isn’t a bad buy at all. And maybe save yourself the time on the busywork of assembling the kit version, and put that time into making a nice wooden case for the assembled version. Though, while we’re at it, technically every product I’ve ever owned has come with a free enclosure / kid’s playhouse / pencil case / advanced part storage / tiny spaceship for paper people … uh, you know, box. Also, you can turn a lot of the manuals into really ace paper airplanes. Ableton Live is going 64-bit only – so what does that mean?